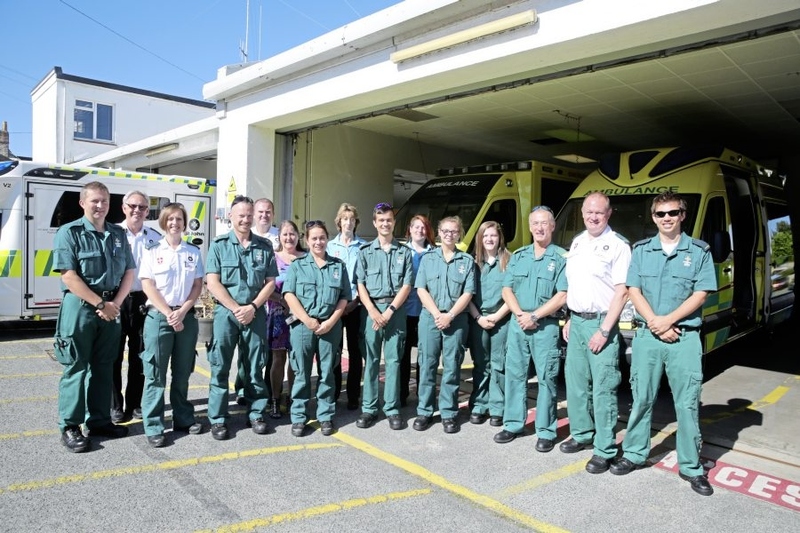 The St John Emergency Ambulance Service has been nominated in the Rossborough sponsored Emergency Hero of the Year category, as have two individual members of staff. 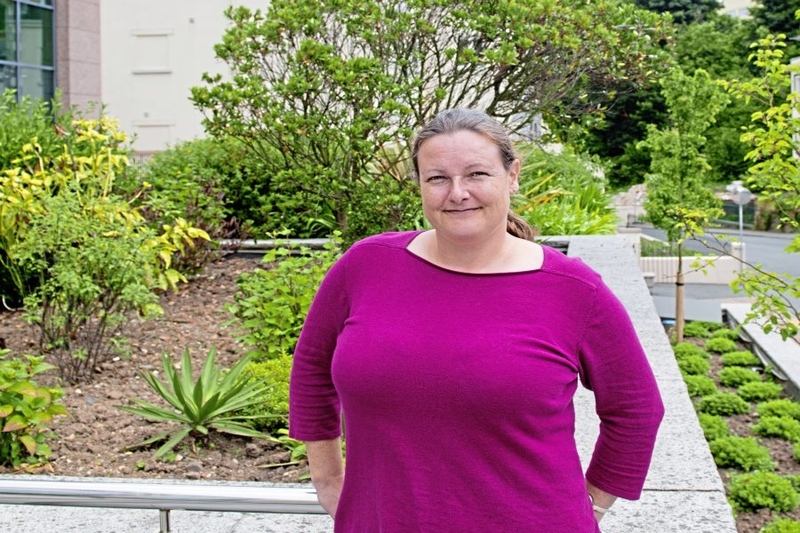 Paramedic Station Officer Sonia Guille, who has been with the service for 23 years and was Guernsey’s first female paramedic, was nominated after recently delivering a baby at home in the early hours of the morning. 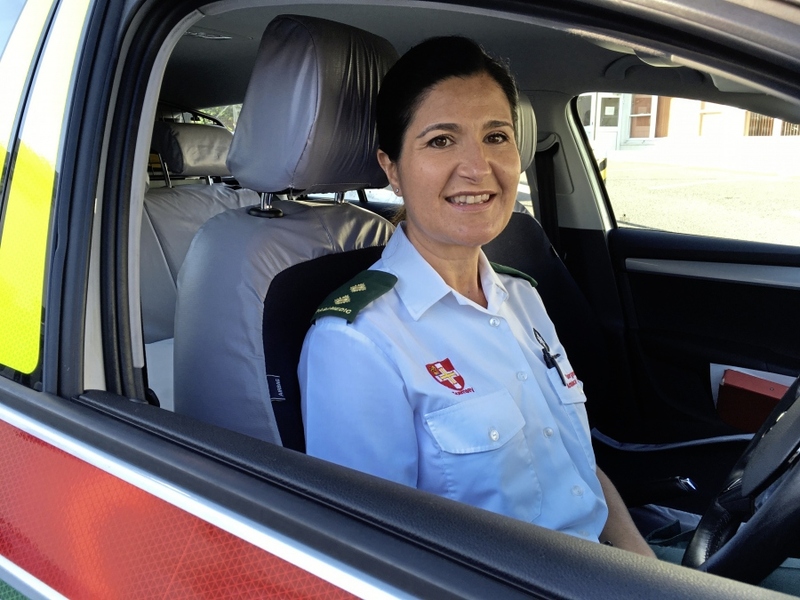 It was the first childbirth of her career and Sonia delivered the baby before the midwife and other ambulance staff arrived. 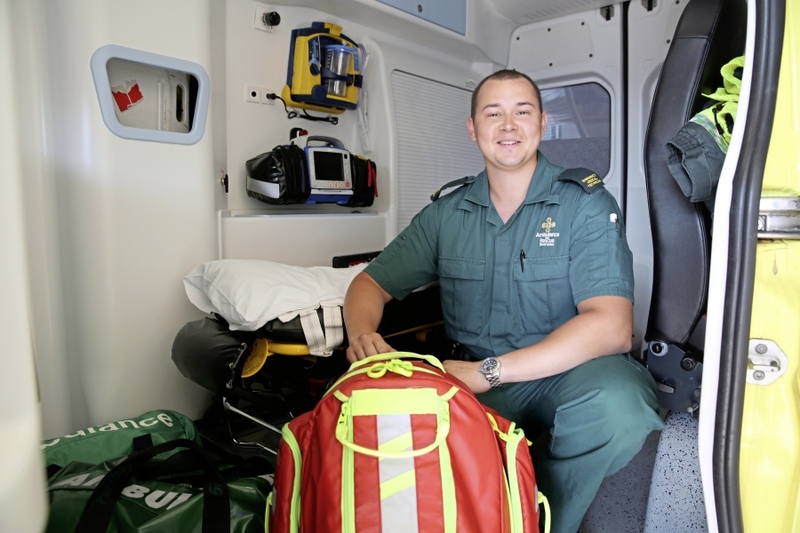 Emergency Medical Technician Greg Martin has only recently completed his training. Greg received the highest marks of his year and his tutors described him as “the strongest candidate”. In the year since becoming fully operational Greg has received more messages of thanks and appreciation from patients than any other member of staff. St John Guernsey volunteer Janet Unitt has also been nominated in the Specsavers sponsored Carer of the Year category. Janet is well know for her beech-combing and as a member of the Guernsey Youth Theatre, but she has recently qualified as a voluntary first aider with St John and now can be seen filling the rest of her time helping the community at events in her green uniform.